Showing results by author "Donalie T. Sheldan"
Priscilla comes back to school after a long absence, anticipating how wonderful it will be to see her friends again, to discover that things at school have changed in a dramatic way and not for the better! There is a new kid named Dexter who has managed to have such a profound influence over her friends that they are all looking and acting very differently. 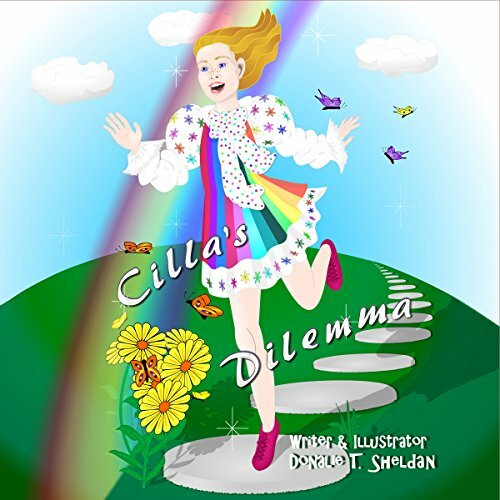 Cilla has to decide what she is willing to do and how much she is willing to give up to please her friends.